Located in Lisbon, a small town in Woodbine, Maryland, Lisbon Auto Repair Center proudly provides expert in all aspects of foreign and domestic vehicle repair as well as diesel engine repair, and maintenance services to customers of the area. It has never been easier or more convenient to keep your vehicle in tip top shape with a host of FREE services we offer to our customers. With our online auto maintenance scheduling system and follow up reminders to let you know when your vehicle is due for service, we help you get the job done minus the hassle! At Lisbon Auto Repair Center, we also take the time to explain every job, and always provide you with an estimate in advance. 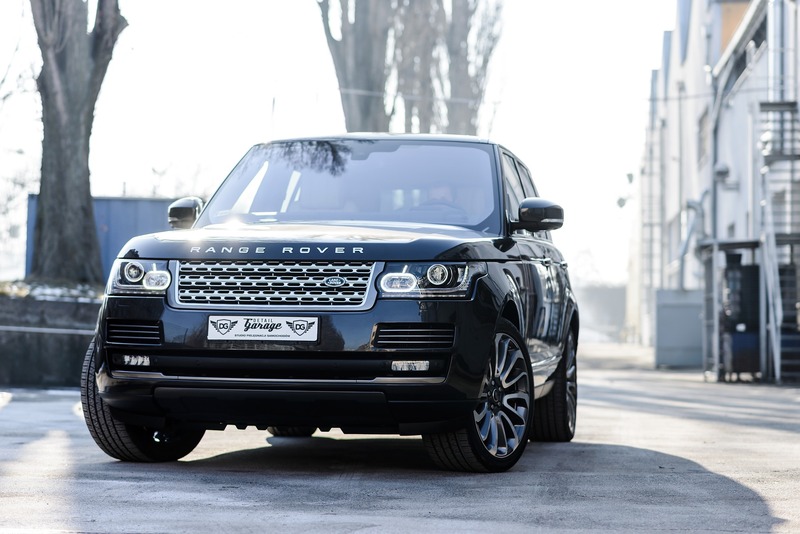 Our technicians have been trained to repair your vehicle, old and new alike and we pride ourselves in always using the right parts for your vehicle. 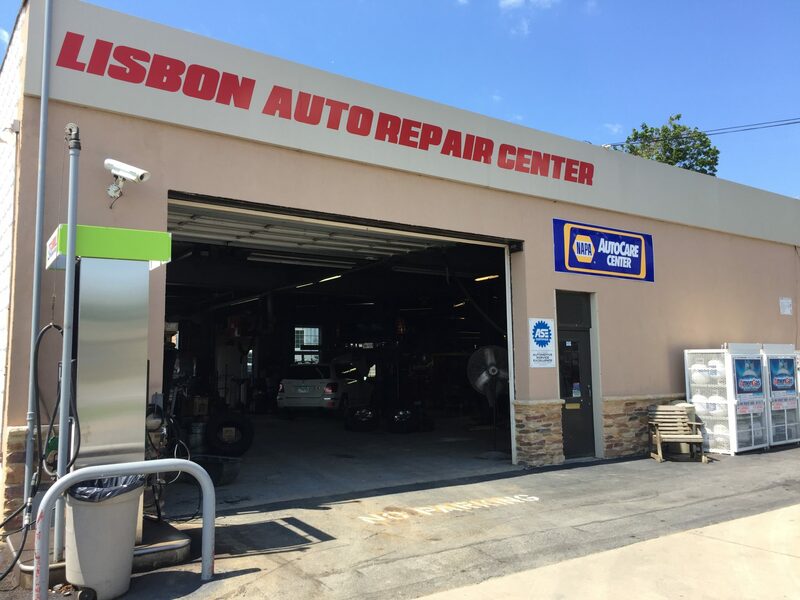 Schedule an appointment at Lisbon Auto Repair Center, for your next scheduled maintenance or repair with our friendly staff. Being a full service shop, we can handle both your vehicles basic maintenance requirements and your vehicle’s ultimate performance needs. From batteries, to brakes, to tune-ups, let us make sure your vehicle is reliable and safe. Contact us today to schedule your appointment at our Lisbon, Maryland auto service center.